Here's something you should know about me: I love ice-lollies and ice cream. I also love fruit and especially strawberries and bananas. 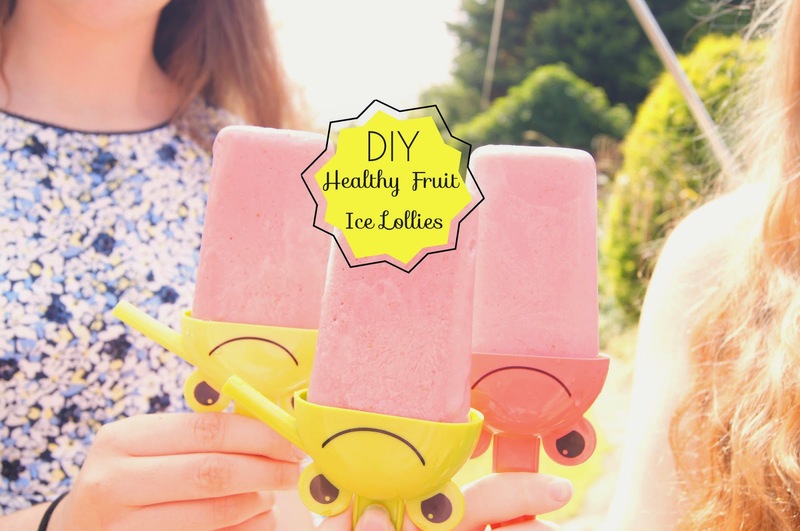 On today's post I'm going to share my recipe of how to make these delicious (honestly) ice lollies that are great substitutes for unhealthy snacks and desserts. I didn't use many measurements for this, please forgive me. - Ice-Lolly moulds, mine are from Tesco's garden section at the great price of only £1.50 each. I have x2 moulds in sets of 4s. All together this creates 8 lollies. - An average sized tub of Low Fat Natural Yogurt. - A blender. If you don't have one then you can use a fork and mush up the fruits by hand. Step 1: Cut up strawberries, it doesn't need to be perfect because they are going to be blended. Remove the stalk and leaves and make sure they are cut down small enough to blend (or mash). Step 2: Blend the strawberries well. Make sure you try and get rid of all the lumps. Then pour the liquid into a bowl, via the sieve. This can remove large seeds and strawberry lumps. 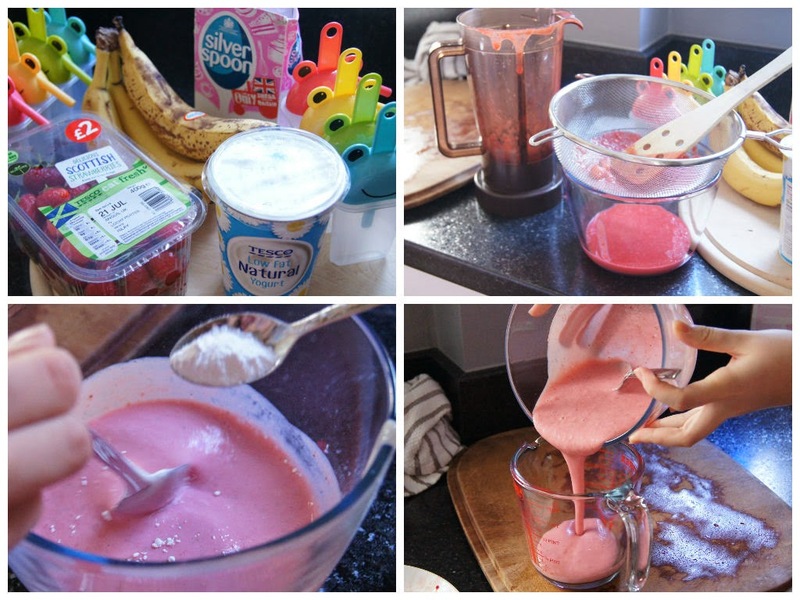 Step 3: Add around 8 heaped table spoons of yogurt until the mixture is a pale pink. Step 4: When adding the icing sugar you add as much as you feel is necessary. You will have to add about 4 heaped tea spoons into the mixture, whilst mixing. From then on you can taste then add until it is at the sweetness you prefer. Step 5: Pour the finished mixture into a jug. This will make it easier to pour into the moulds. Step 6: Pour the mixture into the moulds at a fill line (if one is given). Yogurt doesn't expand in the freezer so don't worry about that. Step 7: Repeat Steps 1-6 with your other chosen fruit, I chose banana. Step 8: Once both of the moulds are full, gently tap them against the table/work bench to release air and level out the mixture. Step 9: They are ready to go into the freezer! They should take minimum 4.5 hours to freeze but I advise that you leave them longer. You then have delicious, fruity ice-lollies. You can do anything with these, you can freeze Innocent smoothies and even add slices of fruit. They are great for things to do for the family and friends. What's your favourite flavour ice-lolly? They look so nce and I love that it is so easy to make. 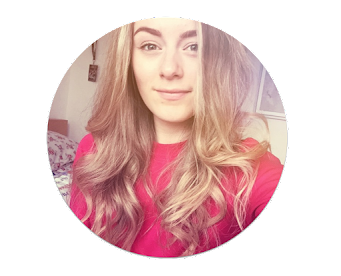 Great post and keep up the good work. They look delicious! I think I will try to make some soon - they don't look too difficult to make!